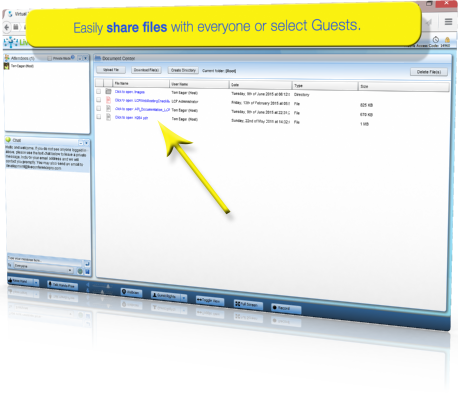 For your private label web meeting services, live conference meetings, no other platform will connect guests to your meeting faster than the enterprise-class power of Live Conference PRO™. 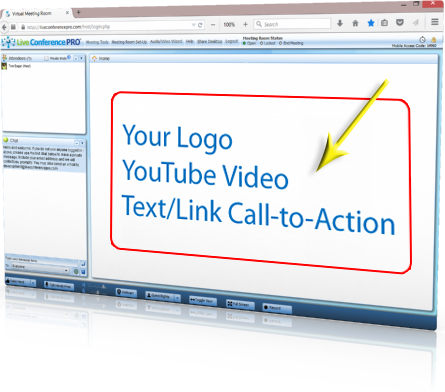 With literally no experience, anyone can achieve awesome results using this non-technical, point-and-click web meeting solution. Each meeting room can be populated with company approved YouTube videos, PowerPoint slides, etc. 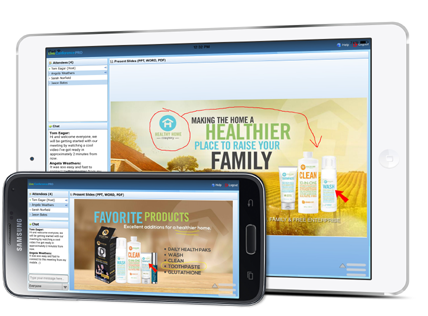 For Network Marketing organizations, this is important and relevant because it allows the company to have full control over the sales and supporting materials which members use to grow their own downlines in live web meetings. 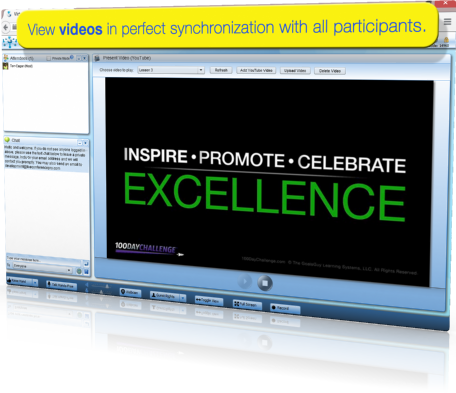 See, talk, text chat, show a PowerPoint, YouTube video, share files and create highly customized Video Postcards. 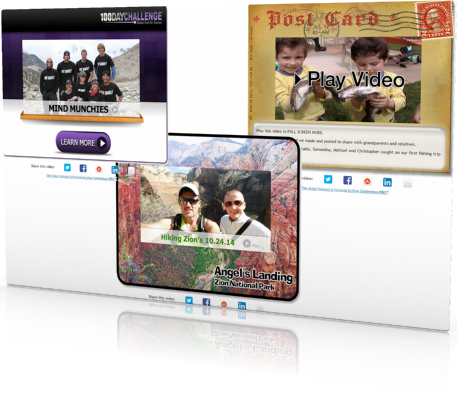 Get the results that you want and expect from your web presentations! 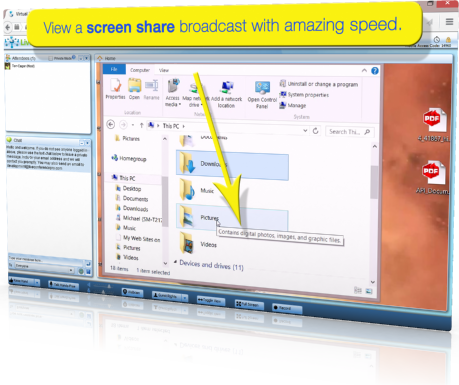 What I like best about Live Conference PRO™ is the simplicity of operation. This product is excellent for online communications, with the tutorials giving any first time user, the confidence to use it, and enjoy the experience. 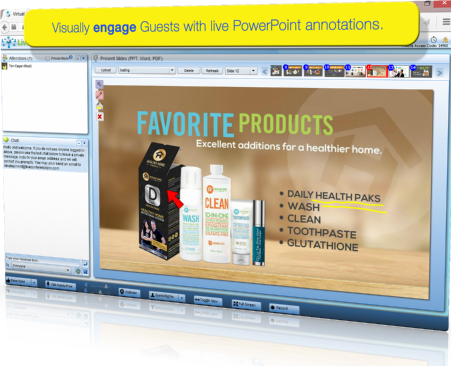 What I liked best about Live Conference PRO™ is that it is very easy to use and we haven't had any set-up problems. You guys really do a GREAT Job in customer support! As a matter of fact your support team has even exceeded our expectations and been so helpful to our own clients that 2 of them have purchased your service. 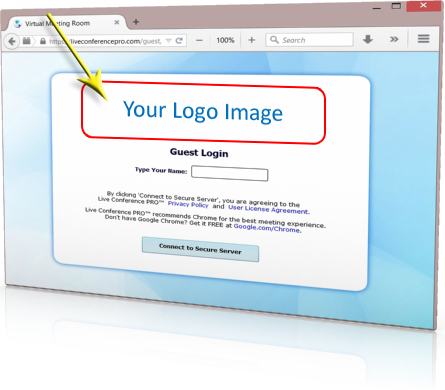 Our private label web meeting services, live conference meetings and white label solutions are offered with complete training, support and a 30 day money-back guarantee.